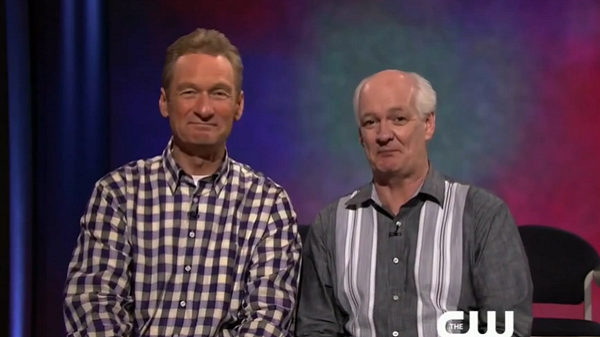 Check out this link to the two newest episodes of Whose Line Is It Anyway? with the returning Colin, Ryan and Wayne; the three funniest and longstanding improv comics of the original airing. I had tears of laughter within ten minutes of the first episode. The show is just as good as I remember it being, the main guys have the same awesome chemistry and it’s just all good fun. They even introduced a few new games, which I found to be great additions (especially ‘Sideways’ where they move around on the floor backstage, but it looks almost Matrix-like to the audience watching). 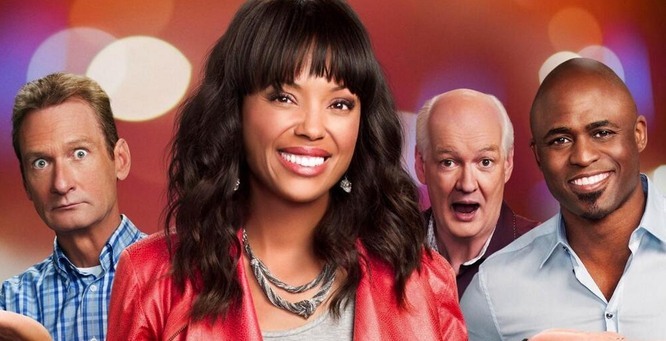 Sure, I miss the jokes at former host Drew Carey’s expense, but Aisha Tyler seems to have taken to the role well. Also, they had two great guest stars in both episodes. Lauren Cohan, who plays Maggie Greene on The Walking Dead, had one of the most memorable moments when during the course of a game, she kicked Wayne Brady like he was a zombie. I love this show, the format, everything about it and I can’t wait to see more episodes. One of my longest-running television dreams was to see the return of this show and six years later, it has come to pass. Yes!